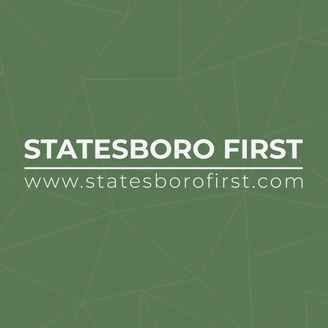 A collection of recent messages and recordings from worship at Statesboro First United Methodist Church. This podcast is recorded live on Sunday Mornings during the two 11:00 Services at the church. Rev. Jimmy Cason, Sr. Pastor typically leads the 11:00 Traditional Service, and Scott Harris, Associate Pastor leads the 11:00 Revive Contemporary service. 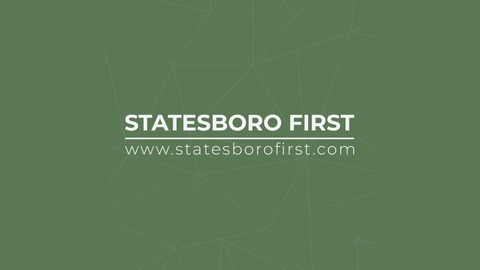 Visit www.statesborofirst.com/worship for more information.